In an effort to address brake system violations, Commercial Vehicle Safety Alliance (CVSA) certified inspectors conducted 35,080 inspections on commercial motor vehicles during the week of September 16-22, 2018. Vehicle inspectors found critical vehicle inspection items in the brake systems of 4,955 (14.1 percent) of vehicles inspected and placed those vehicles out of service until the condition(s) could be corrected. 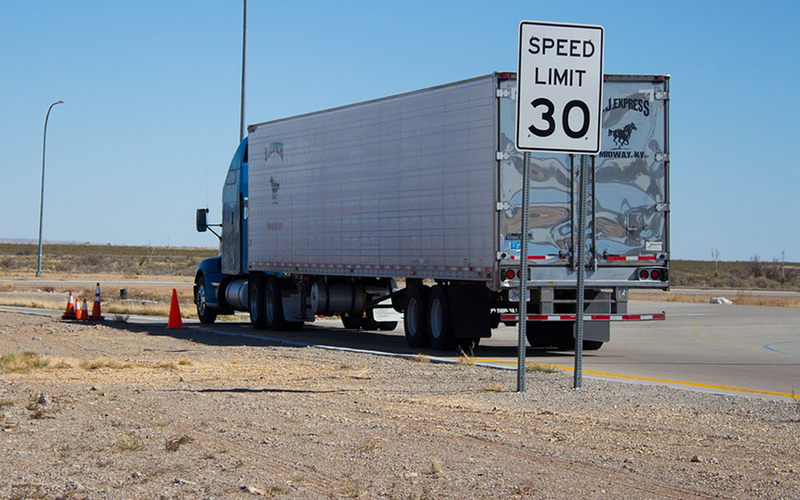 Brake violations were also the top vehicle out-of-service violation during the CVSA’s International Roadcheck 72-hour enforcement initiative in June, 2018. According to the U.S. Federal Motor Carrier Safety Administration’s (FMCSA) data as of September 28, 2018, out of 2.38 million inspections, there were 1,045,335 brake-related violations in federal fiscal 2018, with a portion of those accounting for seven of the top 20 vehicle violations. 26,143 air-braked power units required ABS; 8.3 percent (2,176) had ABS violations. 17,857 trailers required ABS; 12.5 percent (2,224) had ABS violations. 5,354 hydraulic-braked trucks required ABS; 4.4 percent (234) had ABS violations. 651 motorcoaches/buses required ABS; 2 percent (13) had ABS violations. It is important to pass this critical information on to your safety, maintenance and third-party service providers in order to alert them of the necessity to act with heightened awareness and increased vigilance regarding the upkeep and maintenance of your fleet’s braking system, especially as we approach adverse winter weather. Brake Safety Week is part of CVSA’s Operation Airbrake Program in partnership with FMCSA and the Canadian Council of Motor Transport Administrators. Frank Botta has extensive experience in counseling local, regional, national and international clients in logistics, supply chain, transportation operations, labor and employment, and general commercial litigation matters. He can be reached at fbotta@lynchlaw-group.com or (724) 776-8000. This entry was posted in Legal Watch, Transportation. Bookmark the permalink.